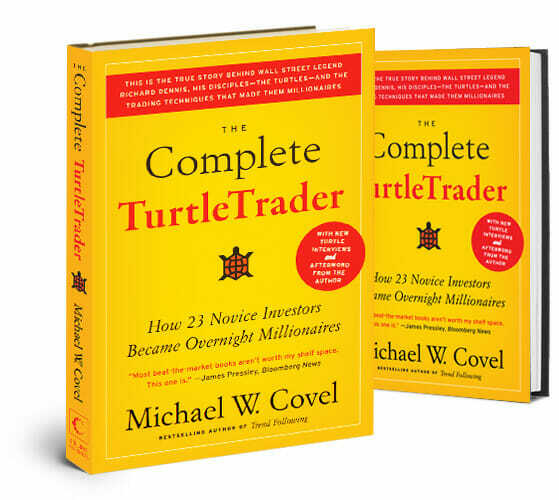 Michael shares the Preface and Chapter One of his book, “The Complete TurtleTrader.” “The Complete TurtleTrader” is a classic nature vs. nurture story starring famed traders Richard Dennis and Bill Eckhardt. Are people born with the innate ability to trade? Or can it be taught? Dennis believed that anyone could be taught to trade successful with the right set of rules, Eckhardt disagreed – and from there this epic experiment was born. These men took 23 novice traders, gave them millions and taught them how to be successful on Wall Street.